Round-Up Grammar Practice provides basic English grammar practice for beginning/low intermediate-level English language learners. This affordable, five-part, interactive CD series allows discrete grammar practice through creative exercises and games. 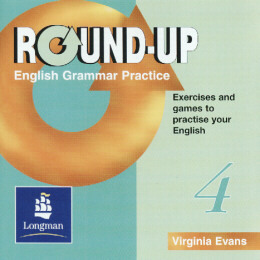 Although geared toward young learners, Round-Up is also appropriate for adult beginners.